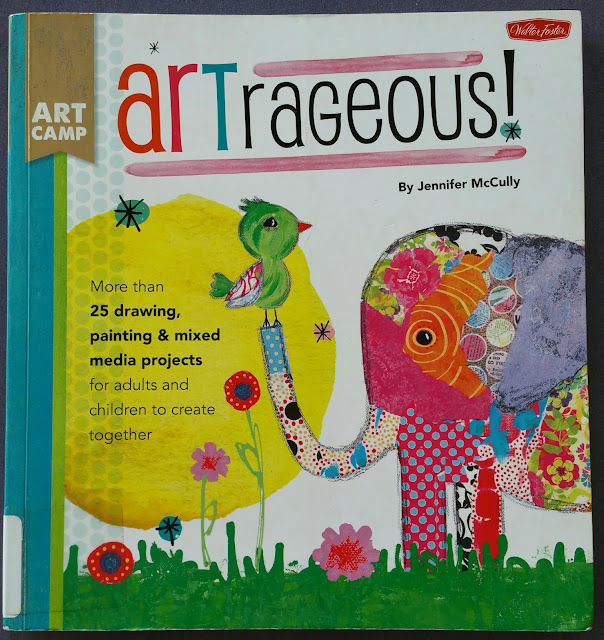 Crafty Book Review: ART CAMP, Artrageous! I came across Art Camp: Artrageous! 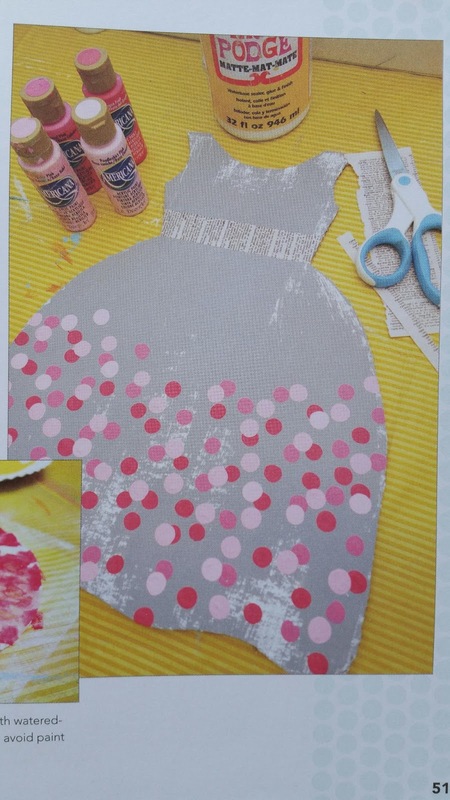 by Jennifer McCully while looking for craft ideas for a summer camp. I was not disappointed. Artrageous! is a book to get kids creating, with 25+ projects with full picture instructions. 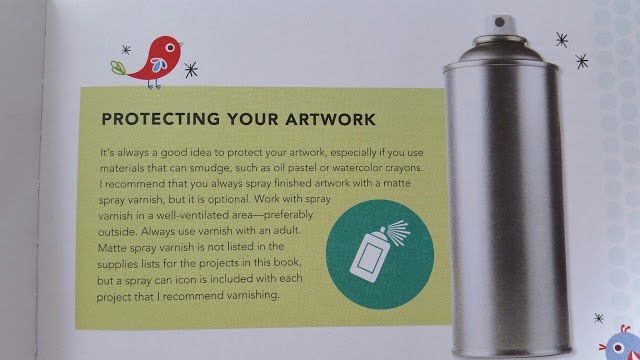 I believe adults could also use this book to learn about mixed-media. 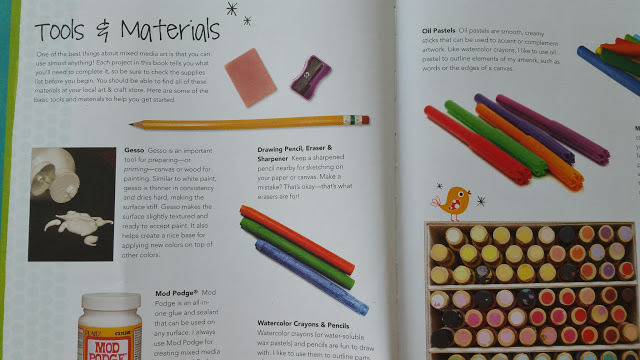 The book includes a tools & materials list with items you can easily find at any craft store or even Walmart. 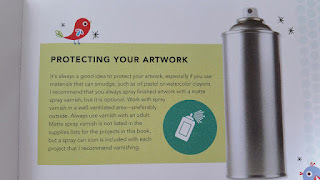 McCully also includes highlighted, useful, tip boxes through-out, like how to protect your artwork. The supply boxes for each individual project stand out in the page, you know exactly where to look. 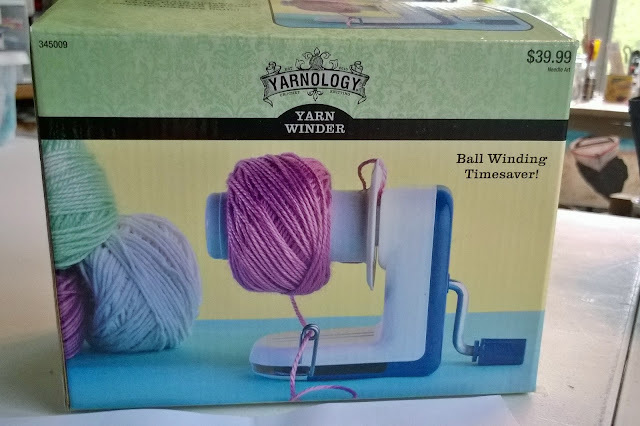 Each project has pictures to help with instructions. Like all books, I have some favorite projects. I love the versatility of the Mini Book of Art (pg. 16) and the fact that it can be a keepsake. The Hanging Cardboard Dress (pg. 50) is also one that I think girls and women would admire alike. I can think of many dress pattern idea. 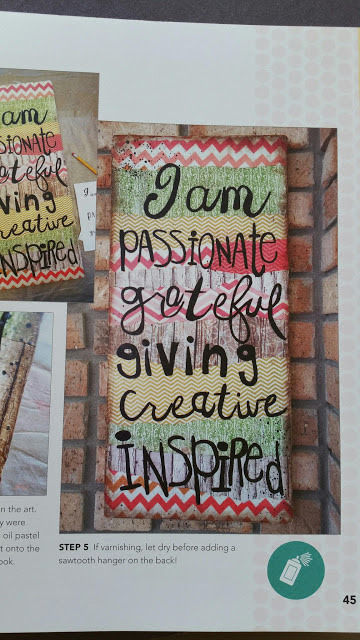 Another favorite is the “I Am…” Art on Wood (pg. 44). It can be personalized and very encouraging on a difficult day. There were also projects that I disliked in the book. The Motivational Mirror (pg. 46) needed to be livelier to be motivational, lol. Maybe hints of reds/purples would make it happier. 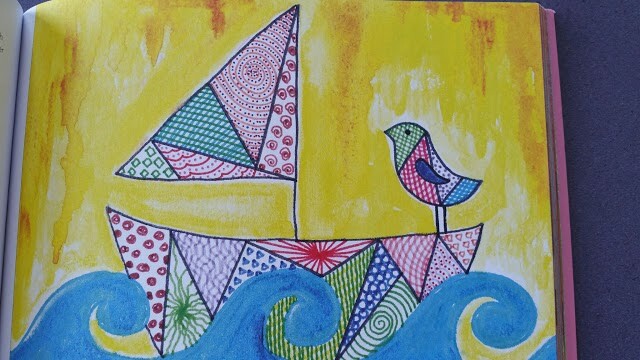 The Mosaic Sailboat (pg. 62) was a cute idea, but it would only take a few seconds to make. My kids might enjoy this, but to an adult this is a common doodle while talking on the phone. Lastly, the Field of Flowers (pg. 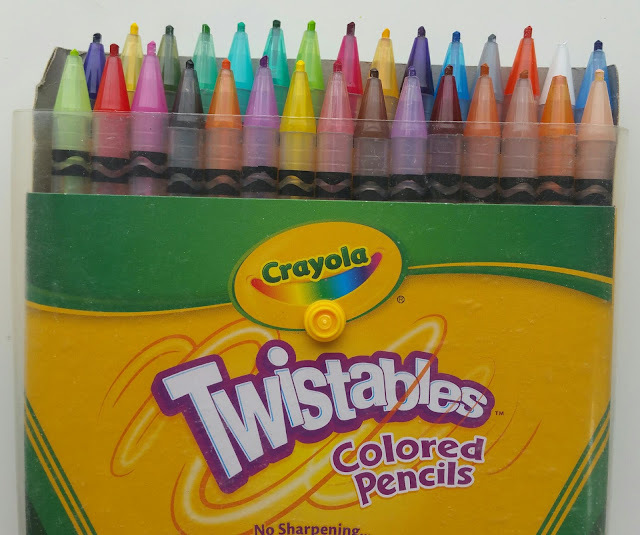 108) was not my favorite because of the color combination, but that is an easy fix. If I had to describe this book with a phrase I would say; “a mixed media treasure throve for children and beginner adults”. A great book for keeping your kiddos busy during the summer months, with easy and quick projects. 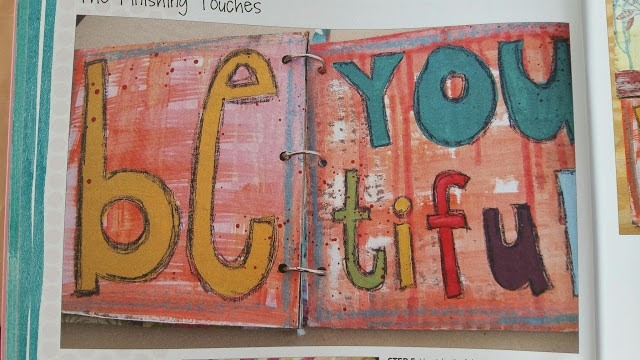 Fantastic for getting adults back to creating, or started with mixed-media. Also a good book for those teaching crafts at summer camp, lots of neat ideas. Should I buy this book? If you like it.